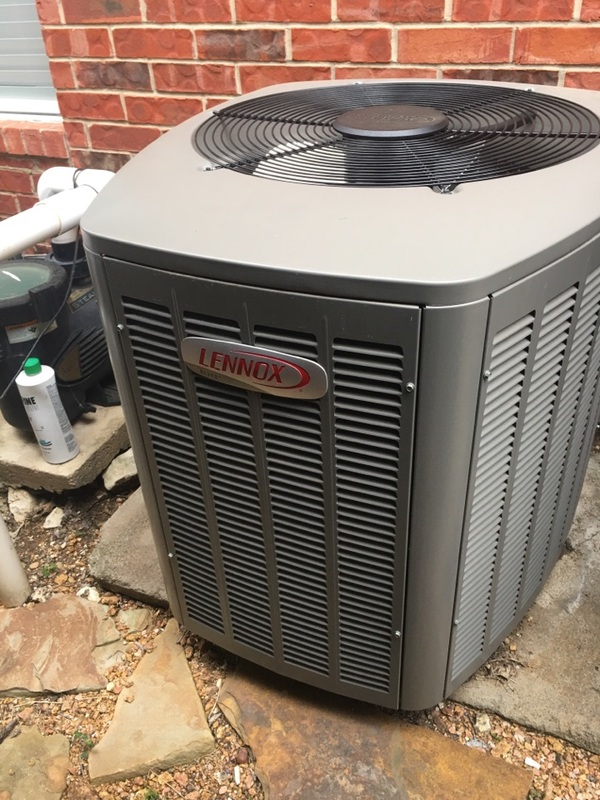 Chrome Heating & Air provides air conditioning, heating and indoor air quality services to the residents of Addison, TX and the surrounding areas. Read our reviews and find out why your neighbors consider us to be their nearby heating and air company in Addison, TX. Nick is the best. Concerned, informs customer, and goes the extra mile. Great. It was a 10. Replaced 2 boots and grills.